Forest Grove Road, Forest Grove, Pa. Many families are deeply comforted by the caring family members and friends who surround them during the time of the funeral service. They find, however, that as they return to daily routines in the days and weeks that follow the funeral, they miss the ongoing love and support they had experienced and sometimes come to feel their loss more keenly. 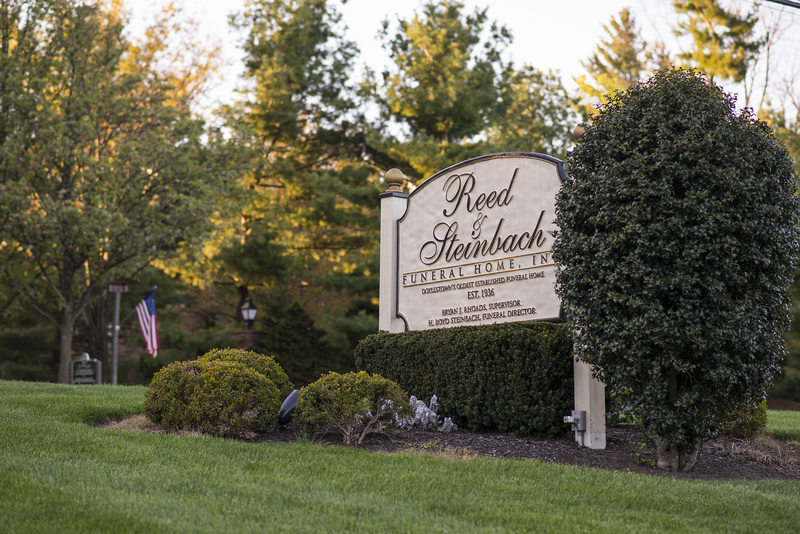 To offer continued support to those who have experienced loss and to help them manage their sorrow, Reed and Steinbach’s Grief Counseling service provides the guidance and tools grieving loved ones need in order to gain insight and work through this emotional time at each individual’s own pace.